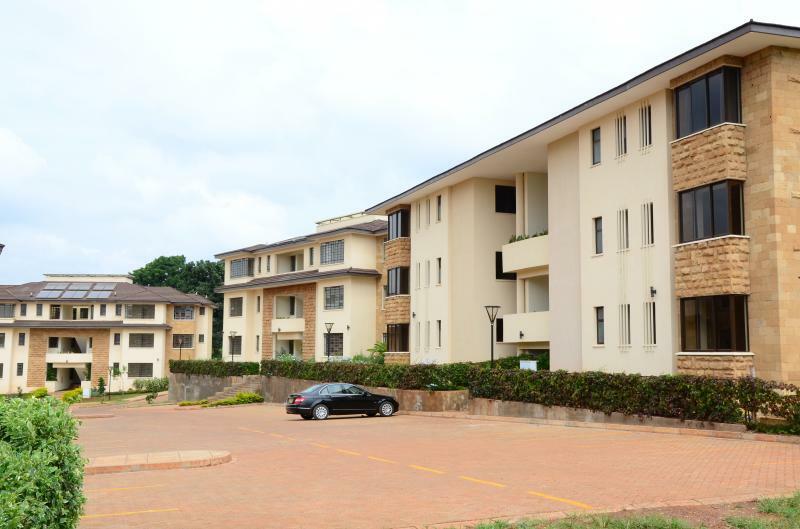 driveways, adequate parking space for both residents and visitors, lush gardens and so much more. 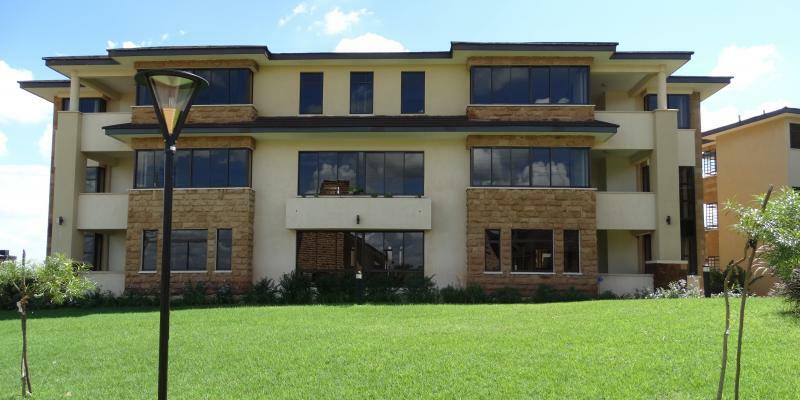 Giving you luxury living at its very best. 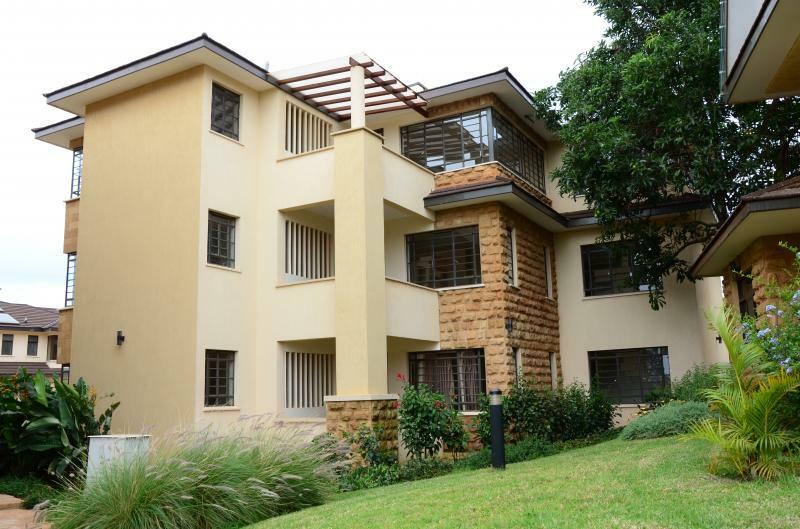 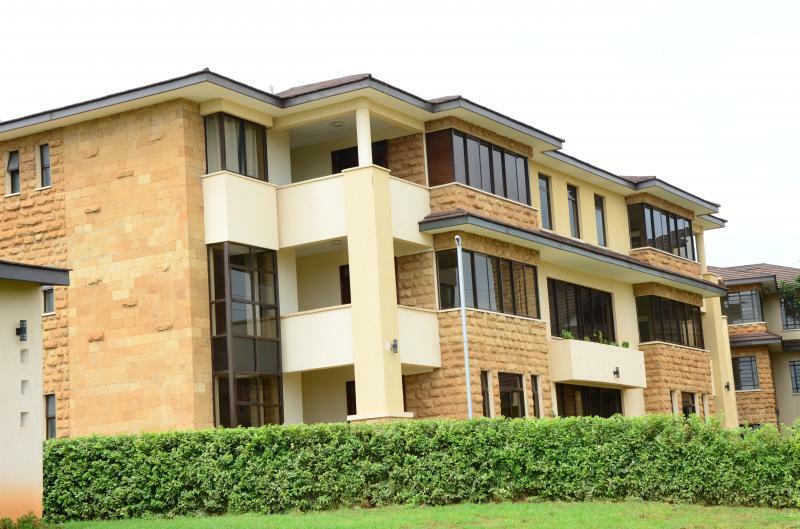 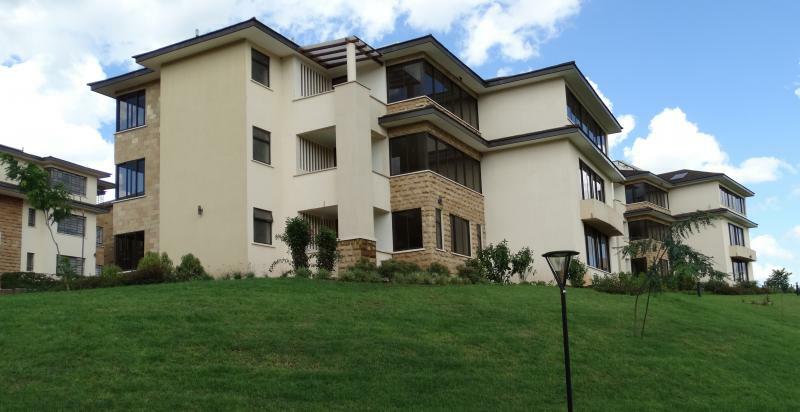 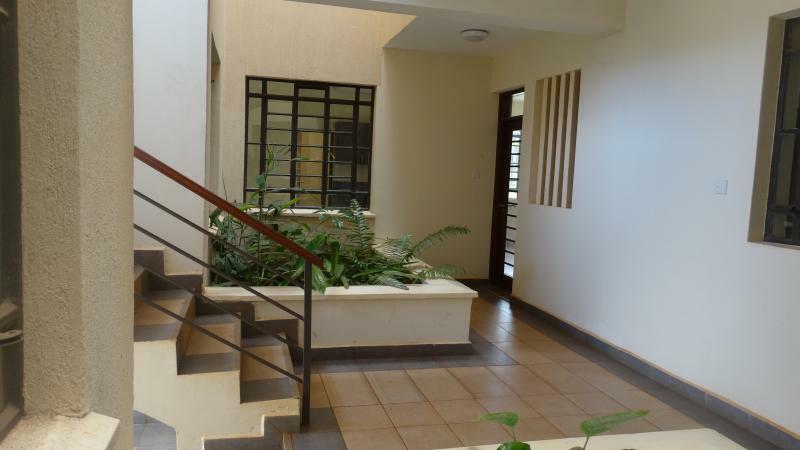 within Kiambu County and just 10 km off the Northern Bypass. 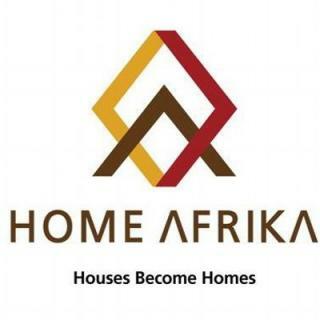 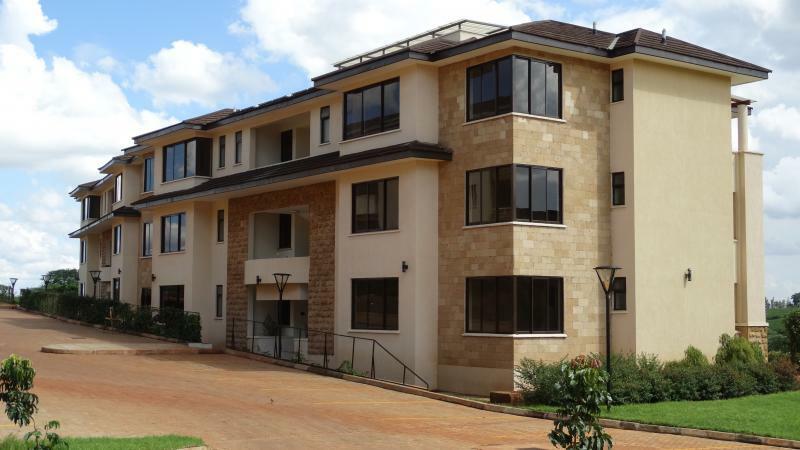 owned by Home Afrika Limited is responsible for the project development.